PRIVATE! Are you looking for a property with NO HOA, limited deed restrictions that offers privacy, tranquility, and the feeling of being on a wildlife preserve? Then this is the property for you! 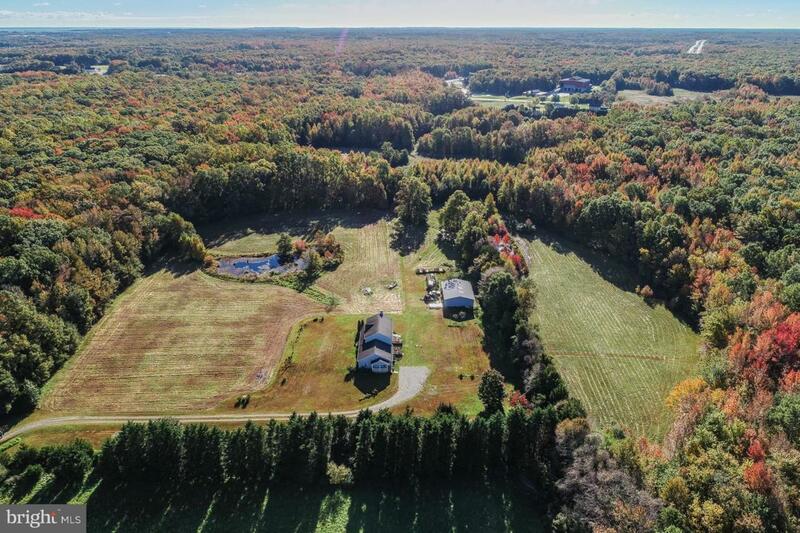 Nestled in Townsend you will find this incredible 19 acre property! 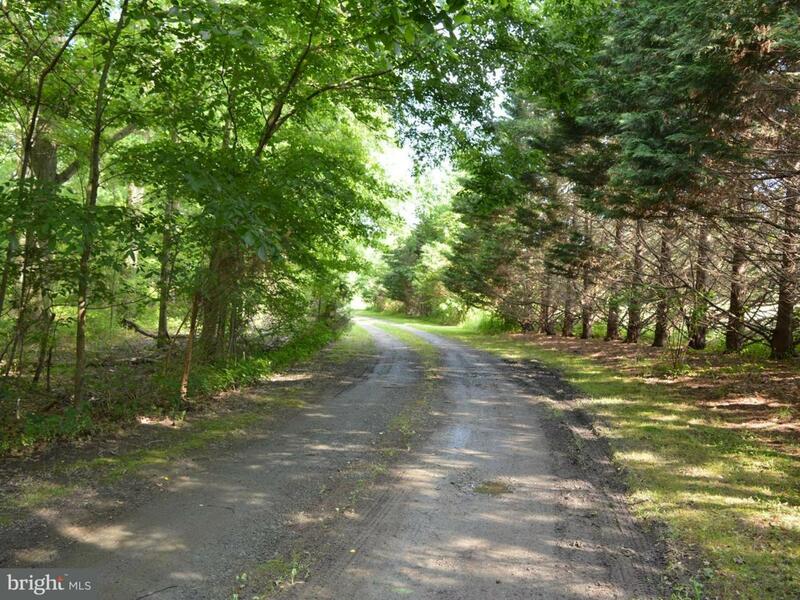 Follow the winding fairytale -like driveway to your new sanctuary. Constructed in 1994 by the first and only owners, a home that has been loved and cherished by its creators. This colonial style home offers 3+ bedrooms, 3.5 baths, flexible space that allows for extra bedrooms, home office; do almost anything you wish. Be in awe as you walk around exploring this wonderful home.....on the 1st floor a large kitchen with plenty of storage, counter space, pantry, and new flooring; complete with a spot to eat and share laughs. Conveniently off the kitchen is the dining room, which once housed a 12 ft farmhouse table comfortably. Continue to walk around to the living room, to a space designed to be a 1st floor bedroom........use however you wish an office/sewing room, display your collectables! Rounding out the 1st floor is the mud room/laundry room with a 1/2 bath and new utility sink. Walking back to the living room there is a gorgeous wooden staircase taking you to the 2nd floor private living area where you will find an extra large master bedroom with roomy walk in closet and master bath, 2 additional bedrooms with large closets and an additional full bath. There is no shortage on storage space in this home! Take a trip to the basement (which is the footprint of the main home) with 8 ft ceilings, bilco door, and even more space to make into your own! The home offers much opportunity as we make our way back to the mudroom/laundry area; walk through the separate door to a 2nd kitchen that will meet all your needs complete with a pantry featuring pull out drawers, full bath and extra living area. This area was built with the main home (in 1994) as a canning kitchen, office and additional rooms for guests when they visit also features a separate exterior entrance with a cute porch; offering limitless possibilities. The crawlspace under this section of home is 4 1/2 ft high with a concrete floor and is spacious; accommodating even room for storage. The home has 3 HVAC zones, double flue chimney, appliances and carpet are 2 yrs old, recently power washed, front porch has new ceiling and porch posts......picture yourself sipping your morning coffee here while watching the sunrise or set, while various woodland creatures frolic as they enjoy the tranquility this property offers. Like to tinker with cars or grown up toys? There is a detached Machine Shed offset of the home....ooooo the possibilities for using that marvelous building! 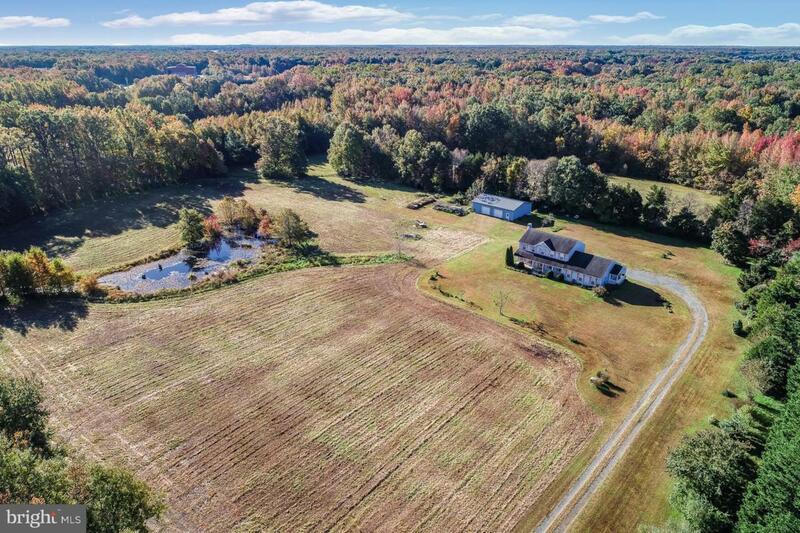 The property, has some wetlands (both natural and man-made), shallow pond, and very few deed restrictions. Since 1994, the property has been pesticide free and in compliance with organic specifications and holds the Ag and Forestry Tax Status. 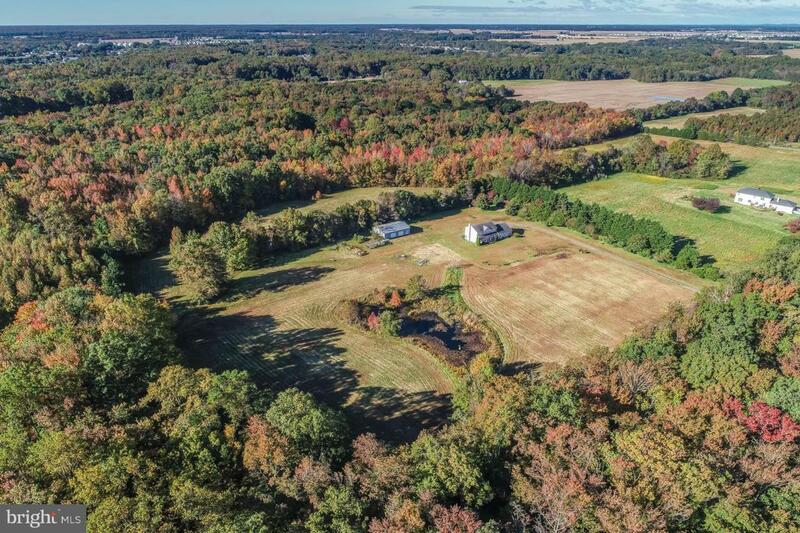 Raising pasteurized organic poultry for fresh eggs and meat, growing organic grass hay, and hosting many educational events for our local youth are a few of the activities this property has accommodated; the opportunity is amazing. It is a must see! Includes a 1 year Home Warranty! Appointments only to see this beautiful oasis.....PLEASE NO TRESPASSING! THIS IS A PRIVATE HOME. DO NOT DISTURB RESIDENTS.